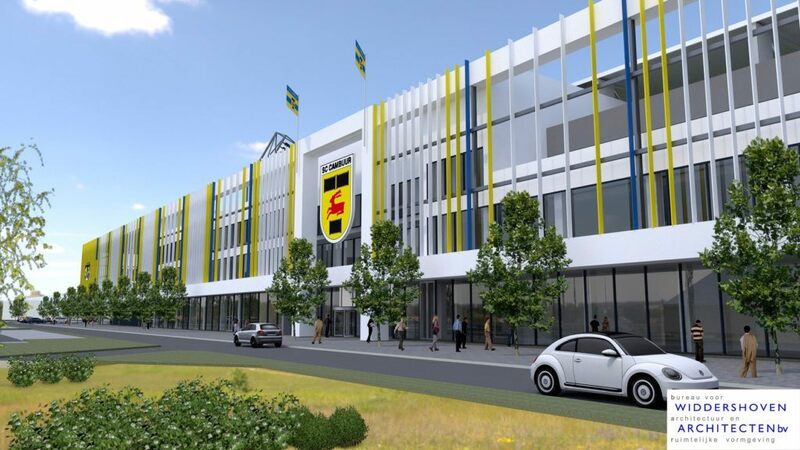 Having seen the initial renderings presented back in 2013, only in June 2017 have we seen the final design of SC Cambuur's proposed new stadium. 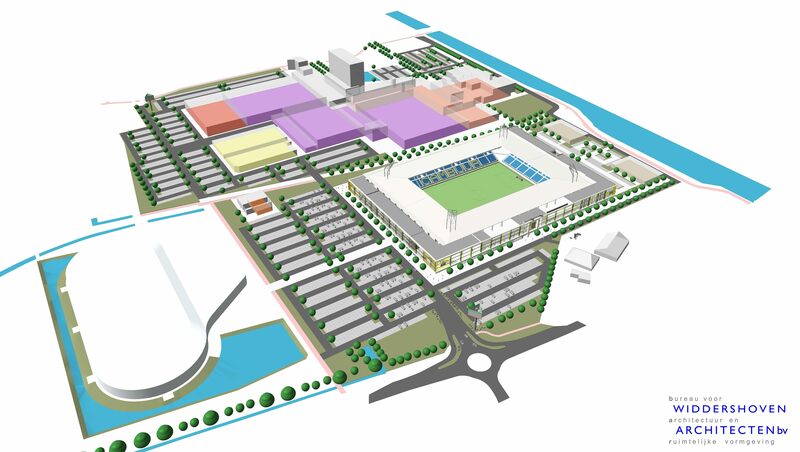 The team aspiring to become a solid Eredivisie side will get a stadium you might find familiar to FC Zwolle's home. And not without reason, both of them were designed by Widdershoven Architecten. 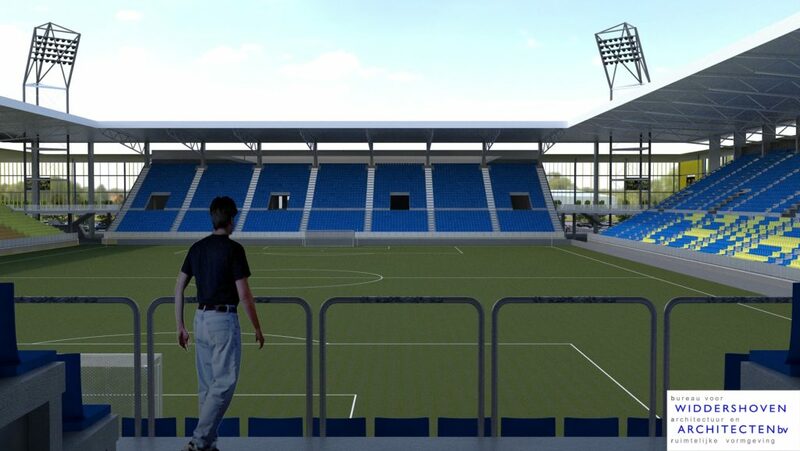 While, at least initially, left with empty corners, the stadium will be entirely enclosed to provide a cosy and welcoming atmosphere. 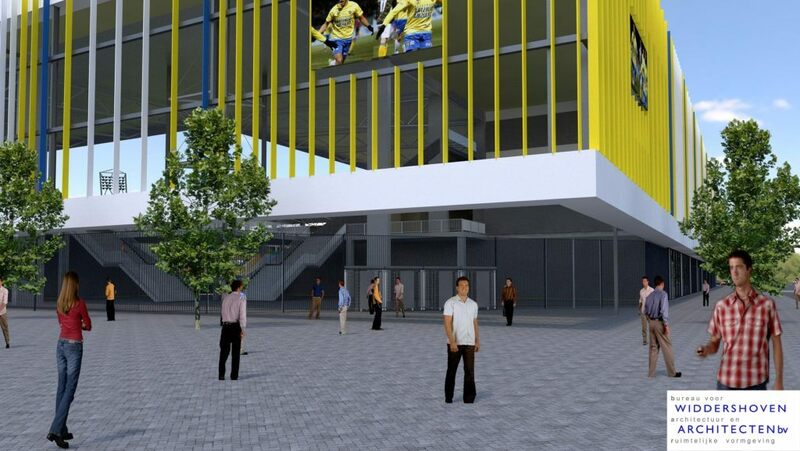 Its capacity should be around 15,000 people, 50% more than the old Cambuur Stadion. 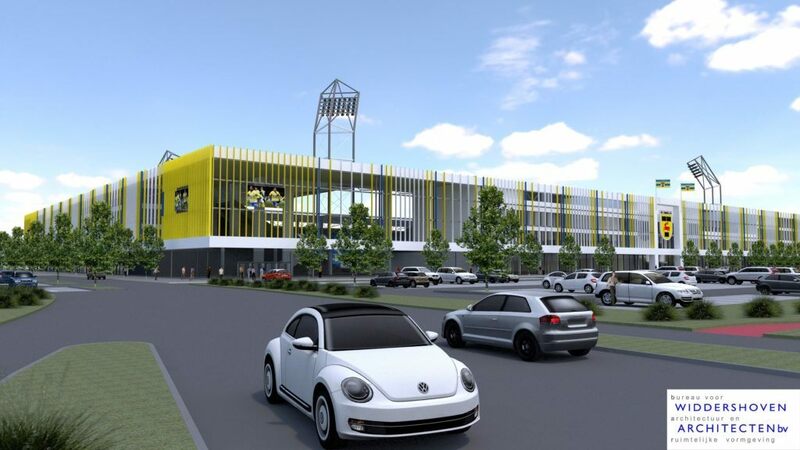 Far more than just football is planned here as the project has to be commercially viable. 70,000 m2 are earmarked for leisure and sports out of total space of 100,000 m2. However bad this might sound, architecture of this stadium is the least interesting thing about it. By far the most curious fact is the energy scheme. 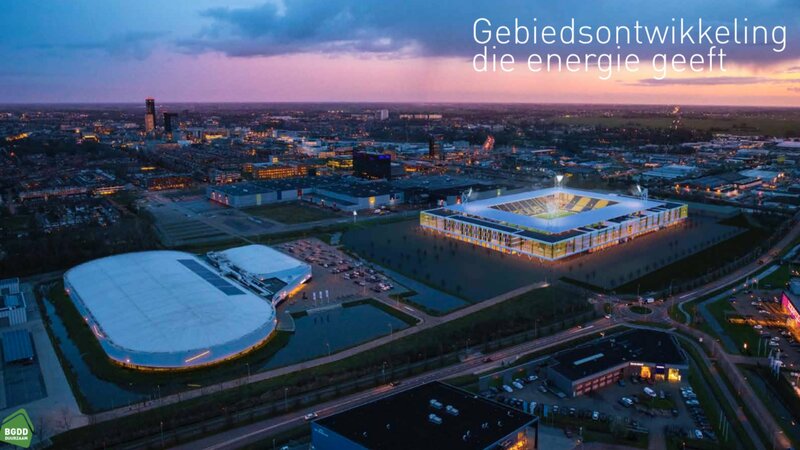 Located west of the city centre, the new stadium should be the very first major geothermal stadium in the Netherlands and the first one to become energy-neutral. All of its energy consumption will be covered by this quite rare form of renewable energy, in the Netherlands focused precisely here, in the northern province of Frisia. 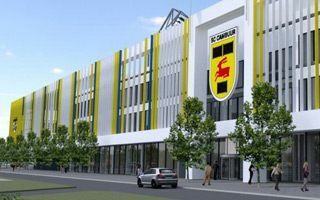 Making it a powerplant itself will cost €25 million out of a total of €72 million planned for the multi-use venue. The cost is to be divided equally between two developers, Wyckerveste and Dijkstra Draisma. 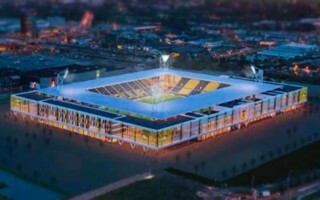 The new 15,000-capacity stadium was hanging by a thread for three weeks but now seems to be safe once more, following successful talks with crucial partners in the project.